Dr. Pop's recommended colloidal silver is a state-of-the-art, advanced true colloidal silver solution used for antibacterial and antiviral applications. The silver particles are each coated with a biocompatible polymer that allows silver ions to disperse. This is important as silver ions are the true antibacterial fighters. Colloidal silver provides a gentle steady supply of silver ions as opposed to transparent ionic silver which is too aggressive. By far the most concentrated and most stable nano biosilver available on the market. Colloidal Silver concentrate can be diluted in water , soups, tea, soda-pop, coffee or any other water based liquid you may think of. 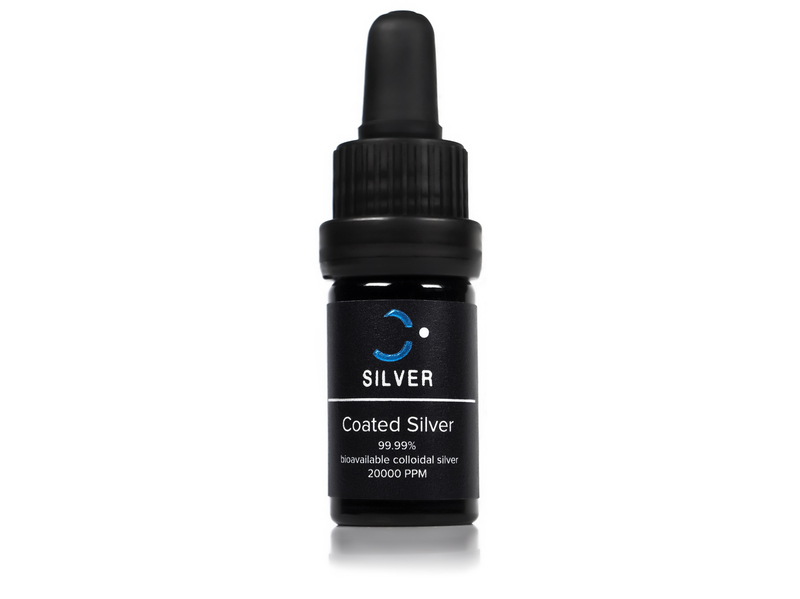 Our colloidal Silver Concentrate comes in a 5 cc vial giving you 100 drops, enough for a treatment or 3-5 months of prevention. A usual dose of one drop (there are 20 drops per cc) in your liquids every day or every other day will prevent most infections if taken for a week or so before, or simply adding 15 – 20 drops in any liquid daily will give you a week of treatment. 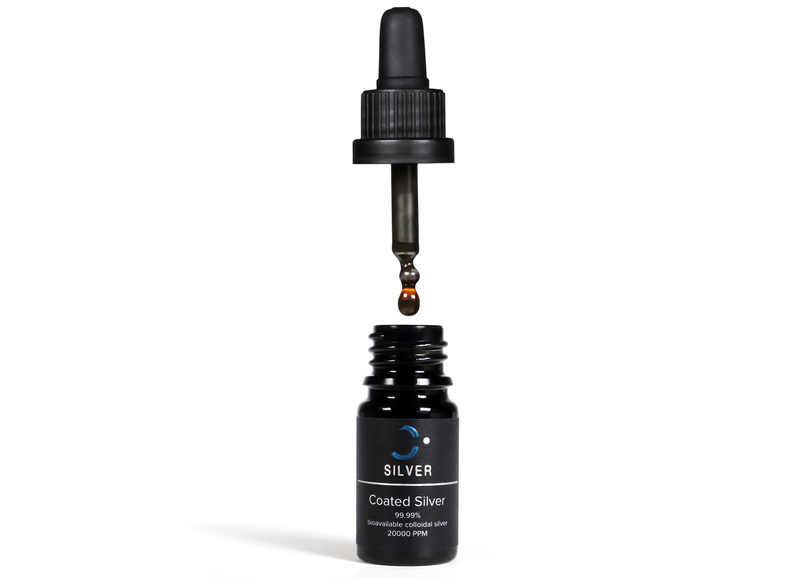 Why do I say our colloidal silver is different and why do I call it a concentrate? 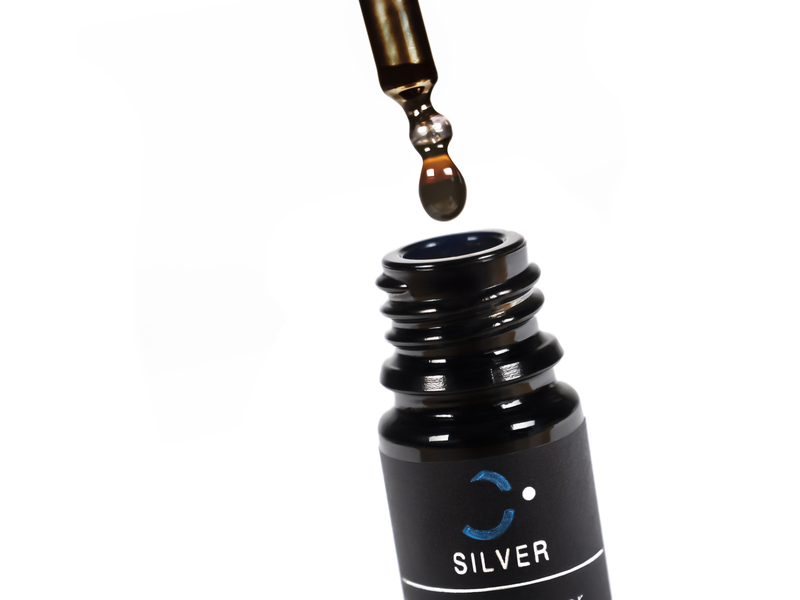 Because our colloidal silver solution is so concentrated that you can dilute it 20-25 times and it will still be more concentrated than almost all commercially available products on the market right now. Can be used for municipal city water purification. Public area cleaning and disinfecting, including public buildings. Silver is used for treating pools, fountains, humidifiers, hot tubs, baths, dishwashers, and re-circulating cooling tower water. Add to suspected drinking water when camping. Used topically on cuts, wounds and bandages. Cuts downtime dramatically from colds, flu, pneumonia, staph, strep, and respiratory infections. Unlike pharmaceutical antibiotics, Silver never permits strain-resistant pathogens to evolve. Used in versatile wraps and antibacterial containers, storage containers, grains storage. Sprayed on top of opened jam, jelly, and condiment containers. Added to juices and milk to prevent spoiling, fermenting, deteriorating, clabbering or curdling. Added when canning, preserving or bottling. Can treat shower stalls and bath areas. Can rinse fruit and vegetables before storing or using. Can be placed in cooking water. Can mix a little in pet water or birdbaths. Can spray pet bedding and let dry. Mist kitchen sponges, towels, cutting boards to eliminate E. Coli and salmonella bacteria to prevent food poisoning. 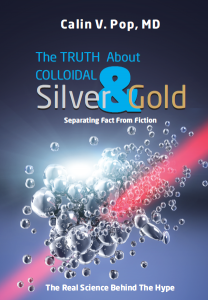 You will gain special access to my newly released book, which will explain to you the properties of colloidal silver and gold and will attempt to clarify the many misconceptions related to colloidal silver. The book reveals the shortcomings of the flaky science that permeates this subject and the inferior, but much hyped colloidal products available on the market. Until now you likely take colloidal silver - or are afraid to take - based on what others occasionally recommend or based on what you read on the internet. You don’t have a strategy at all about what kind of colloidal silver you may take daily, which colloidal silver products are available, which are hyped and what all those terms you hear often actually mean. This report will provide all this and open your eyes! These item checklists are my "golden nuggets" that have been garnered from my many years of research and medical practice. 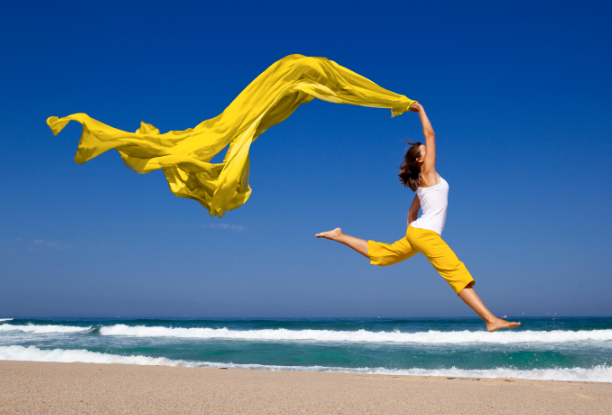 They are proven to increase your energy and mood. They are designed to help you increase your mental focus and begin every daily task at your peak. This dilution guidelines will allow you to design and make your on custom colloidal silver concentration or PPM. Make any amount of PPM you want up to 20,000 PPM. Dilute Your colloidal silver concentrate down to the exact number of PPM you want. 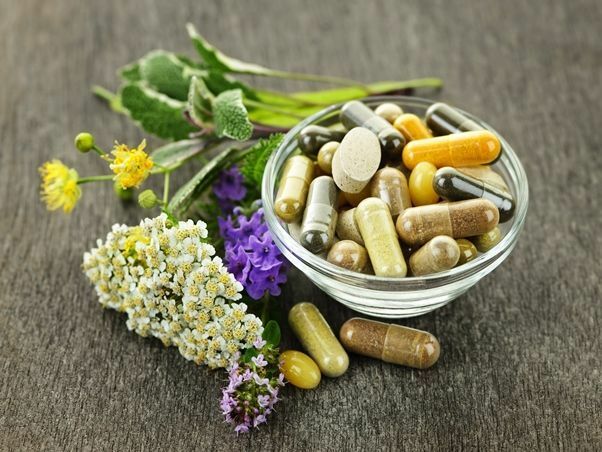 Dr. Calin V. Pop is a Board Certified Internal Medicine Doctor practicing mainstream medicine combined with functional, integrative and anti-aging modalities. In this site you'll find his books, courses, health alternatives, wellness ideas, lots of educational resources and innovative ideas. relationship with a qualified health care professional and is not intended as medical advice. It is intended as a sharing of knowledge and information from the research and experience of Dr. Pop and his community. Dr. Pop encourages you to make your own health care decisions based upon your research and in partnership with a qualified health care professional. If you are pregnant, nursing, taking medication, or have a medical condition, consult your health care professional before using products or services based on this content. © 2017 Calin V. Pop, MD. All Rights Reserved.